For over twenty years now, at Creafrères we have been combining our love and respect for wood with high-end technology and our passion for innovation. We started out learning the secrets of parquetry from talented French artisans, and now specialize in hardwood parquet panels (Versailles, Aremberg, Fontainebleau, etc), beautiful exterior and interior doors, durable windows and unique furniture. We have honed our skills to the point where we take pride in every single object we manufacture, giving it a timeless look and modern functionality. 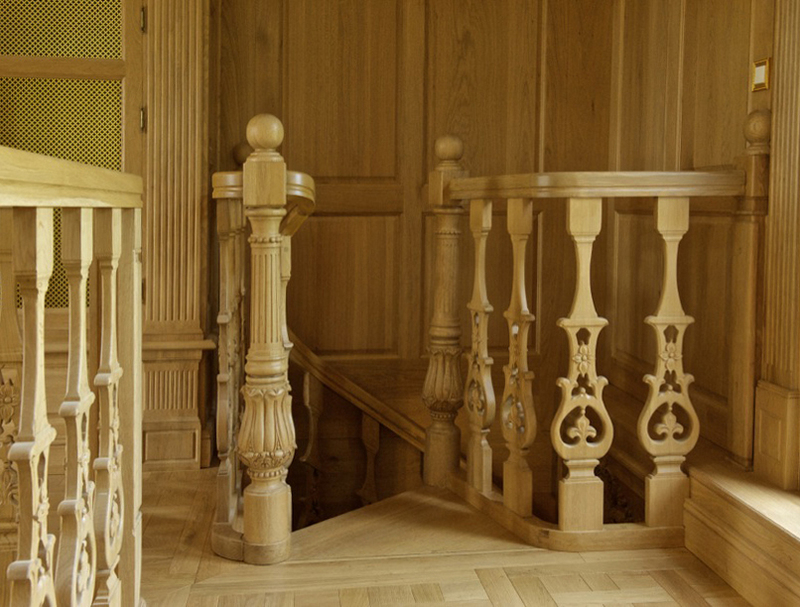 Dozens of clients and companies have asked us to undertake special orders for mansions in France, Russia, Luxembourg and Monaco; our reclaimed wood floors were commissioned for the restoration of old manors in Europe. Have a look around some of our past projects and imagine your dream home furnished with unique antiqued parquet flooring and beautiful doors and windows.